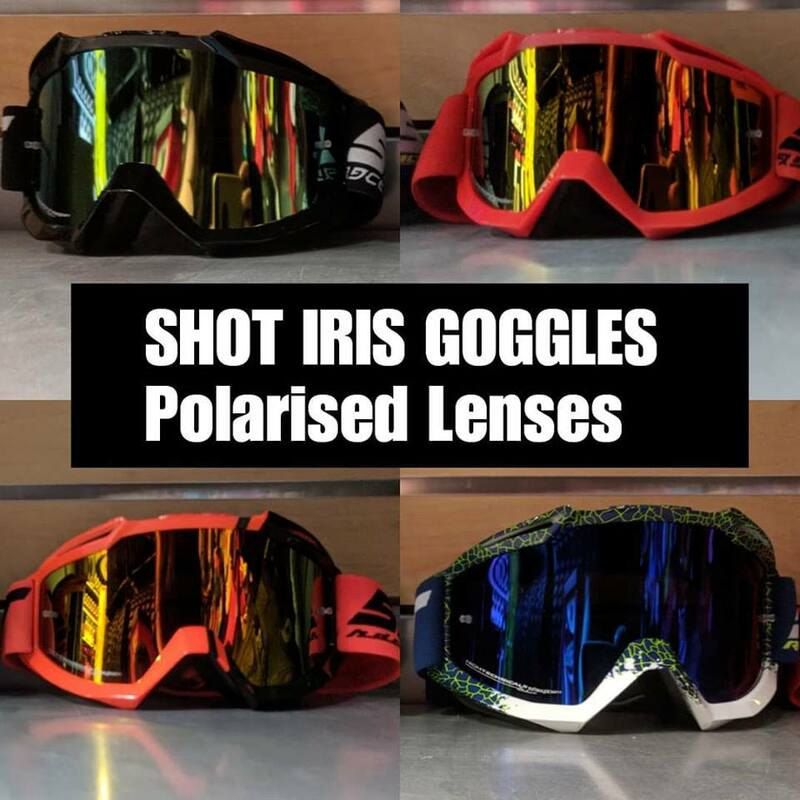 SHOT IRIS GOGGLES with polarized lenses. 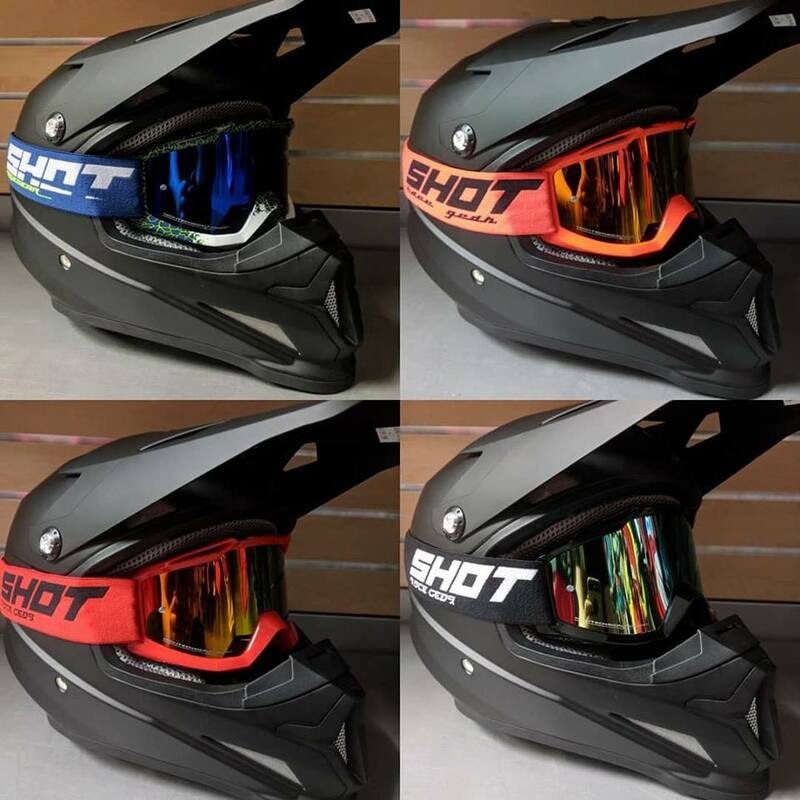 Featured here on a matte black Z1R Moto helmet. 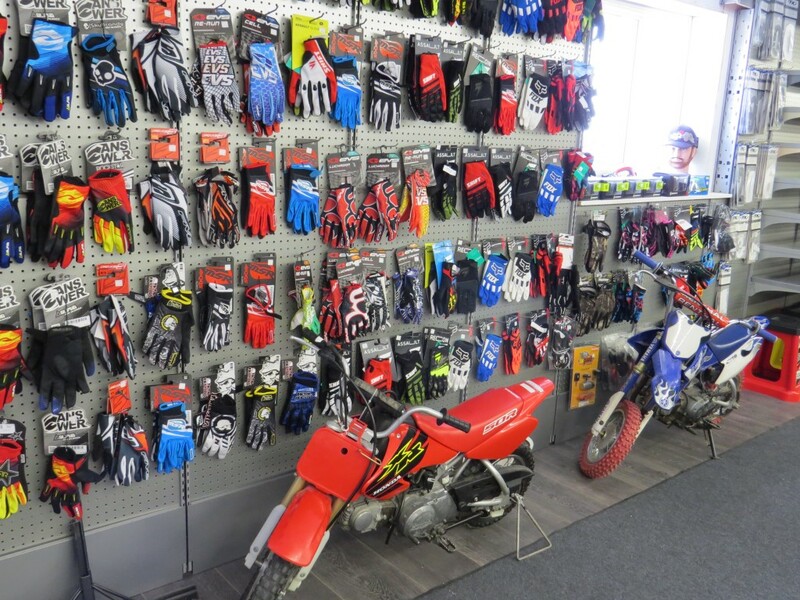 Repair service centre is now open in Tilbury! 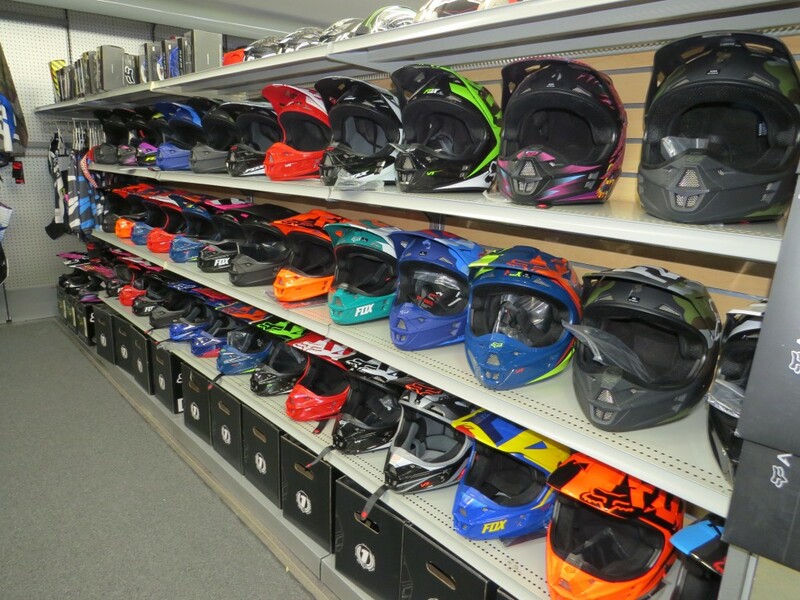 Looking for the top brands in Motocross, ATV and Snowmobile parts, accessories and apparel? 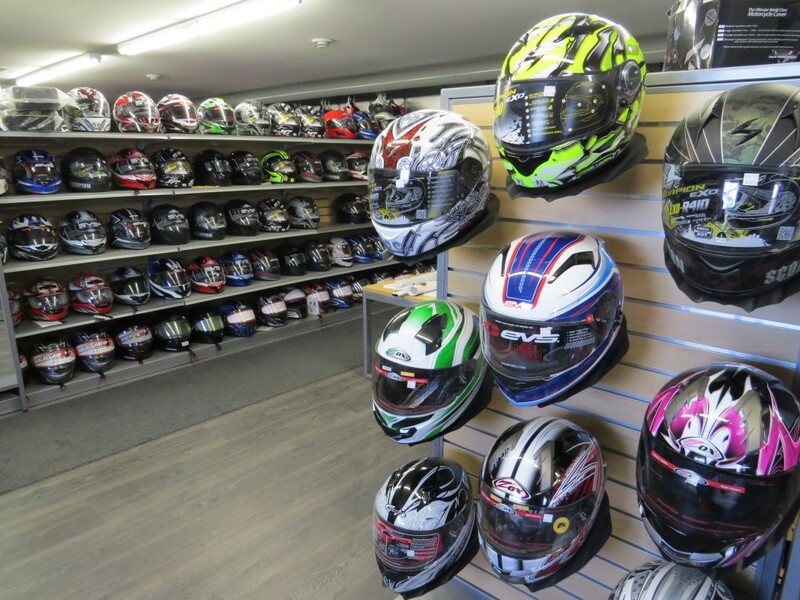 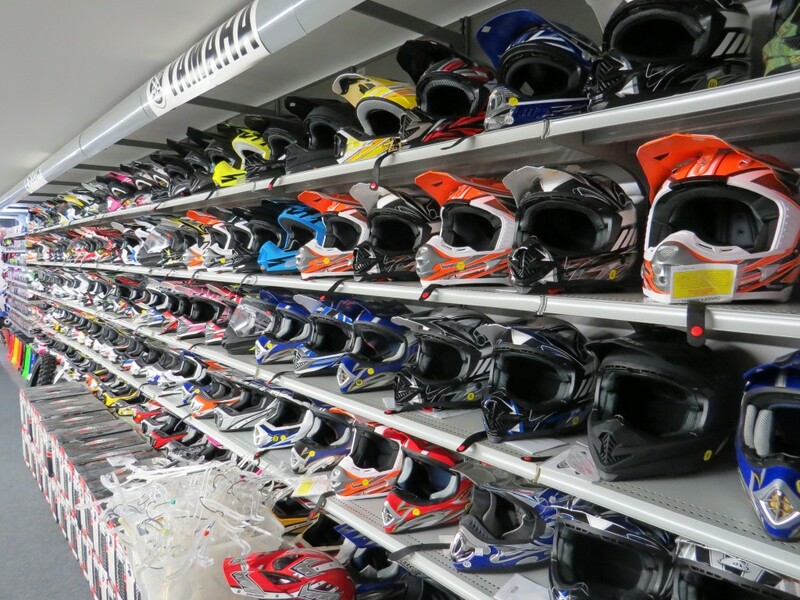 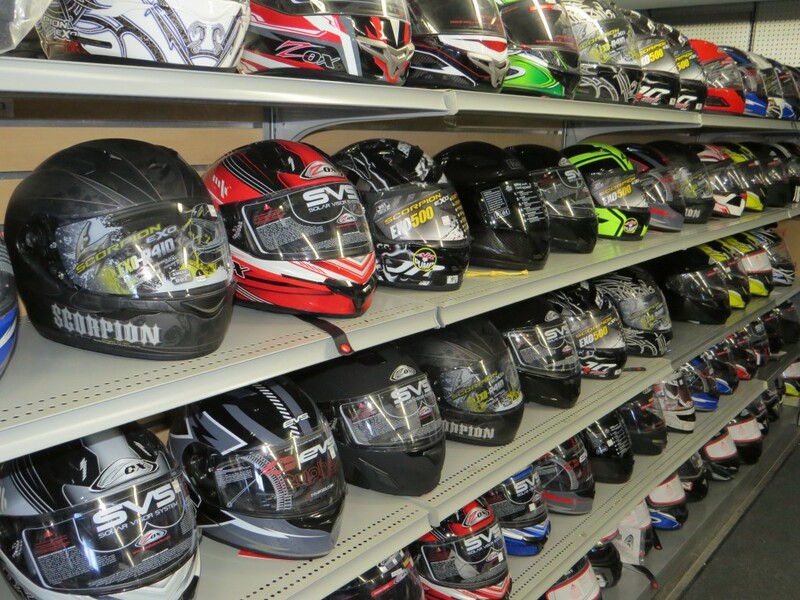 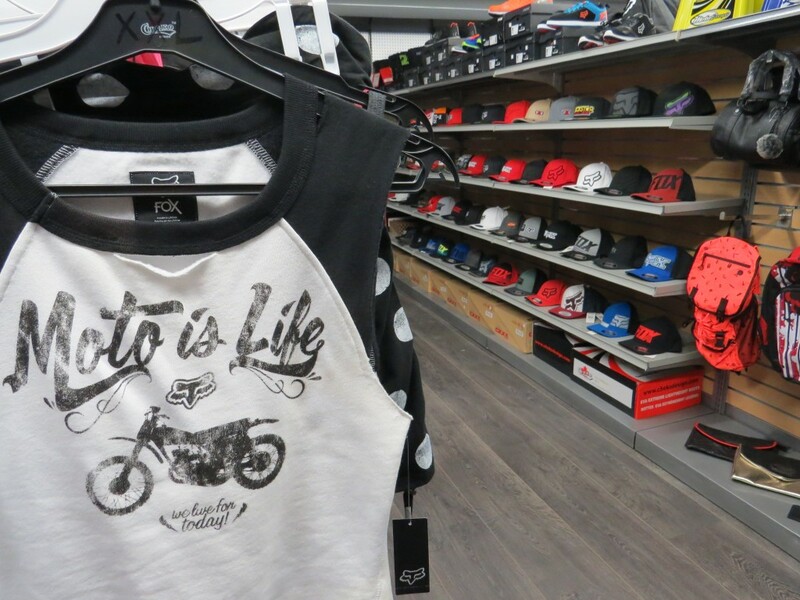 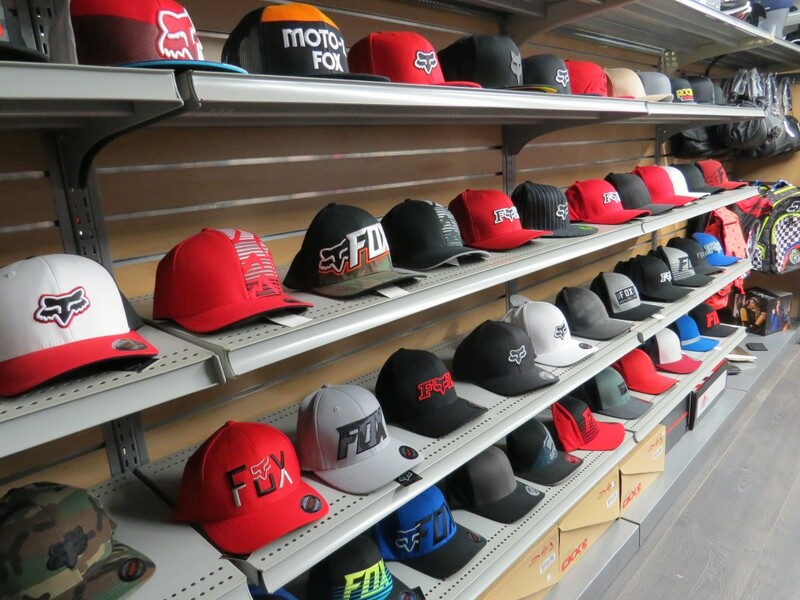 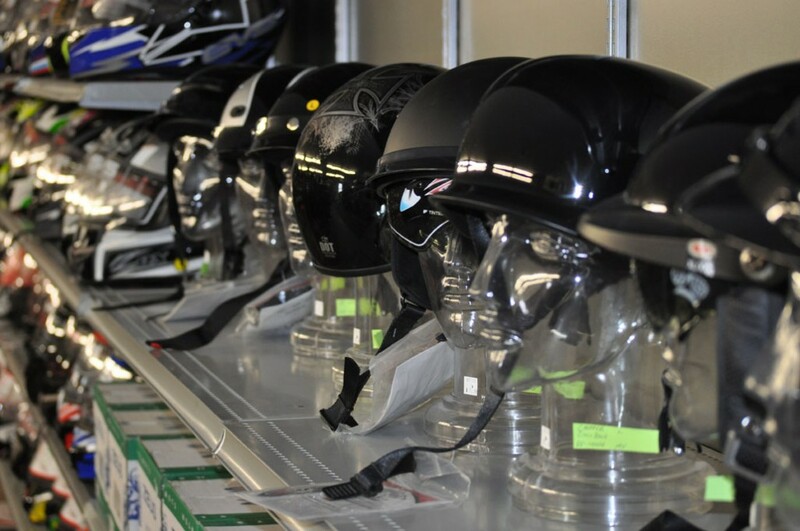 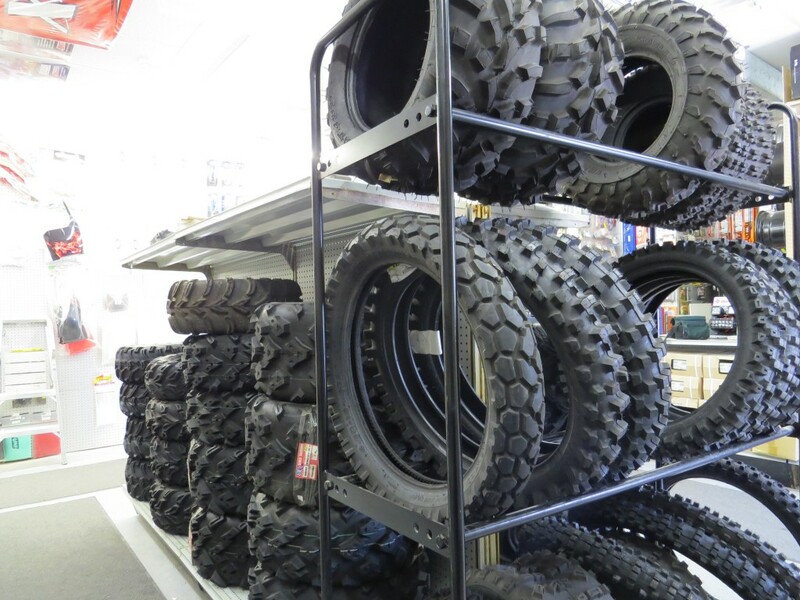 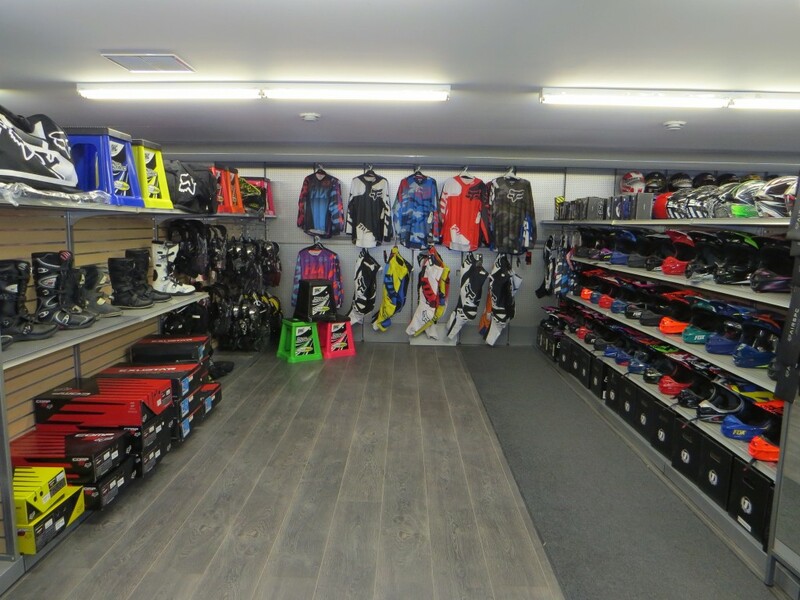 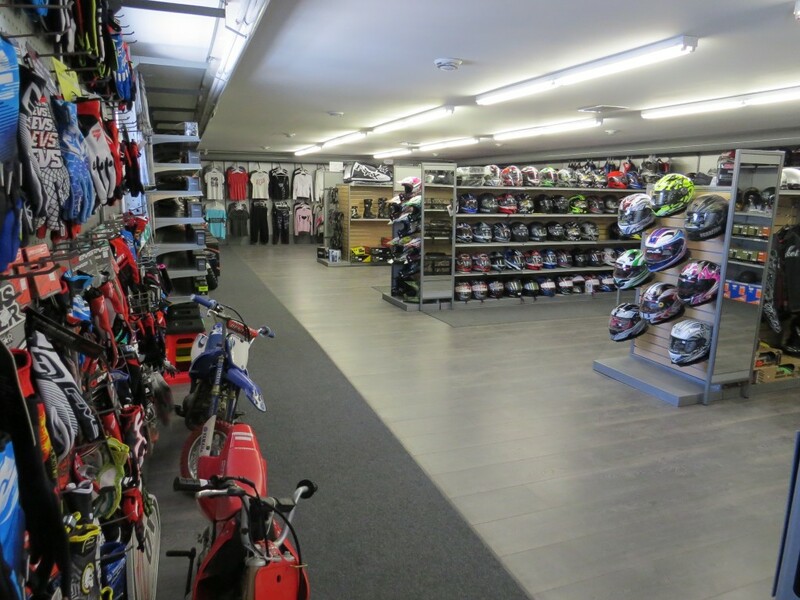 SPH Motorsports carries a vast selection of tires, helmets, parts, oils & lubricants, riding apparel and more! 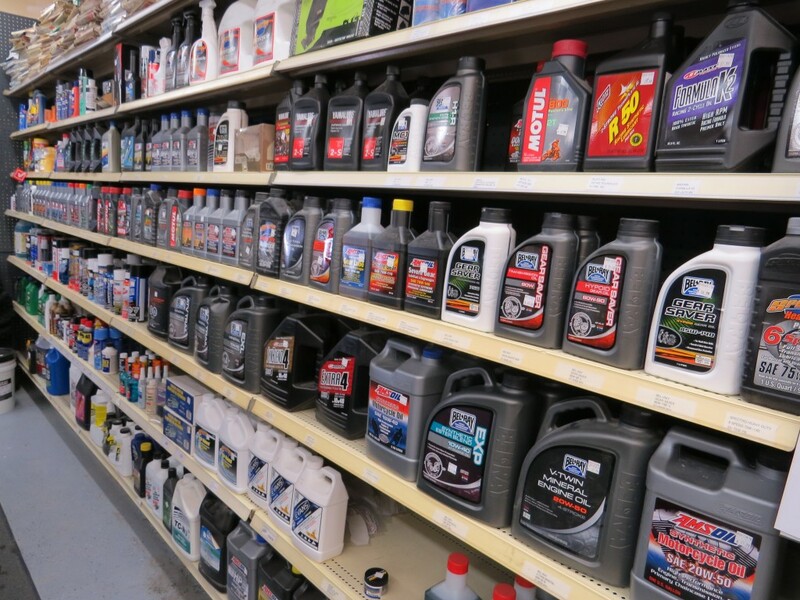 If we don't have it in stock we can get it! 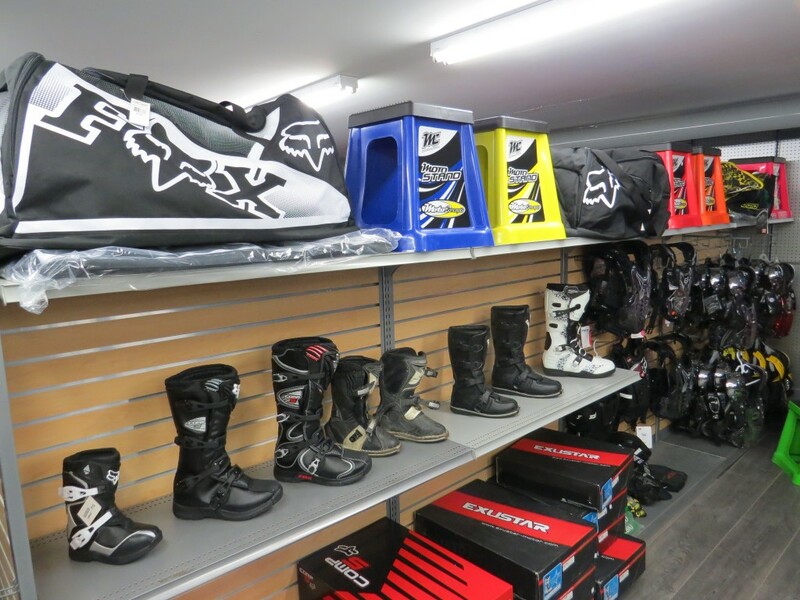 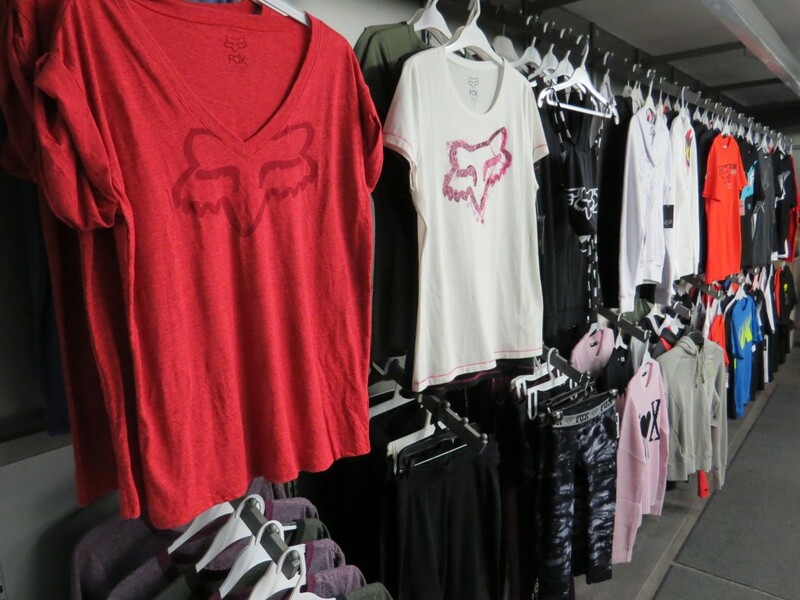 If you live in the Windsor/Essex or Chatham-Kent areas make the short trip to Stoney Point for a first hand view of everything we have in stock. 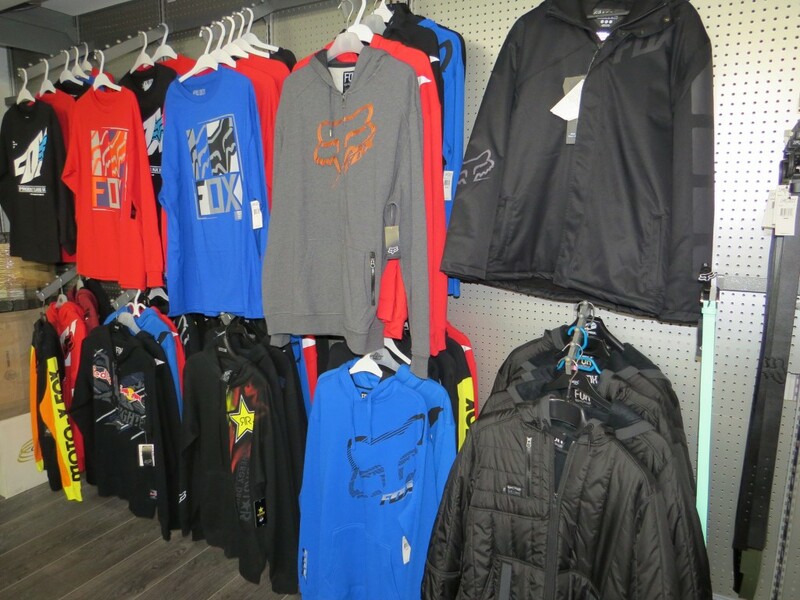 Lots of products! 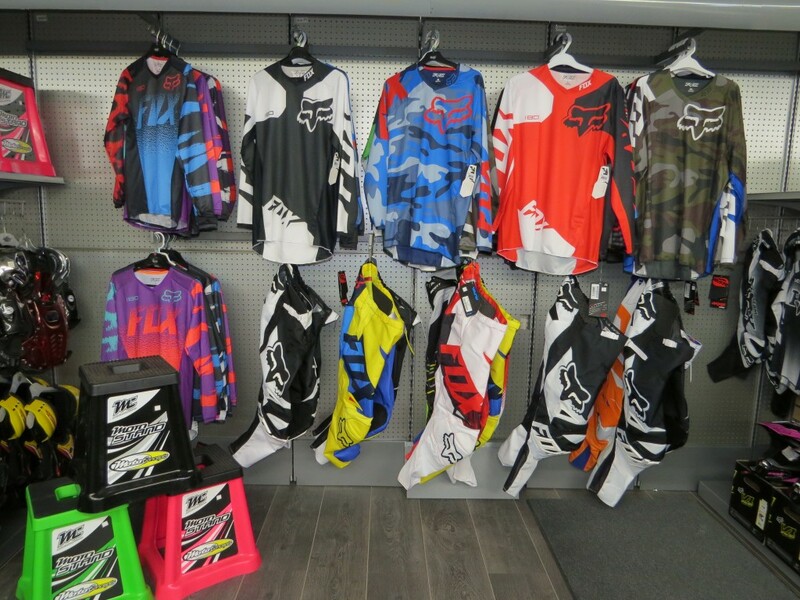 Lots of deals on site!